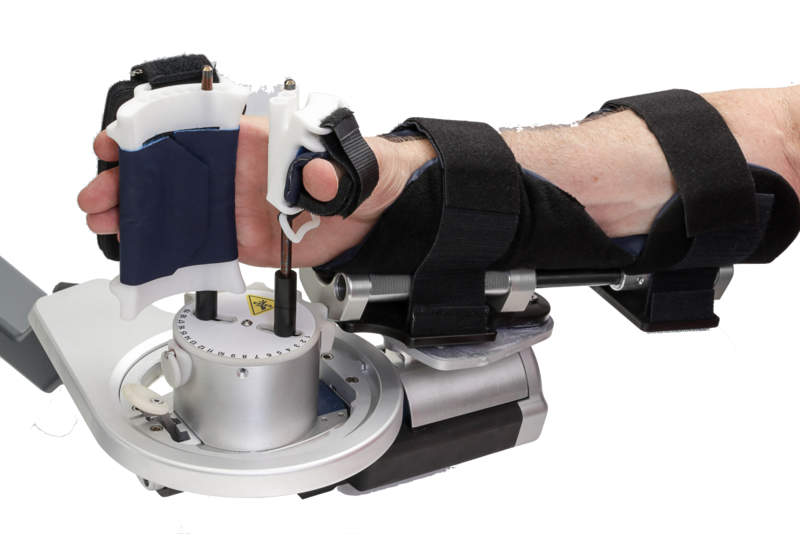 BIONIK's suite of robotic rehabilitation products are the result of groundbreaking medical engineering research and development at the Newman Laboratory for Biomechanics and Human Rehabilitation at the Massachusetts Institute of Technology (MIT). 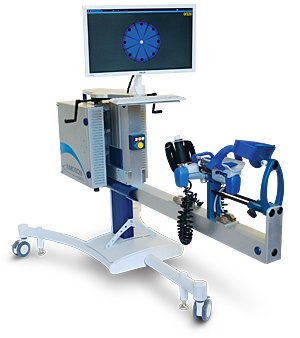 InMotionRobots have been tested by leading medical centers in dozens of controlled clinical trials, including large randomized controlled clinical studies. 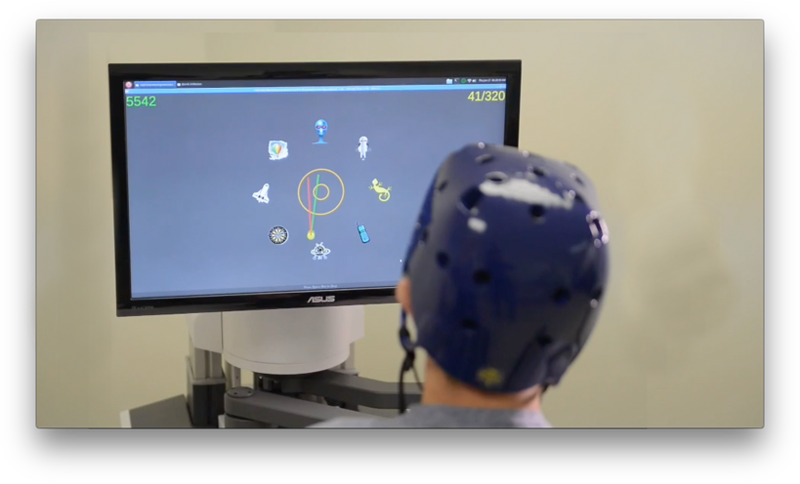 Through our research, we have discovered that the best way to optimize robot therapy is by allowing the robots to focus on reducing impairments and allowing the therapist to assist on translating the gains in impairment into function. 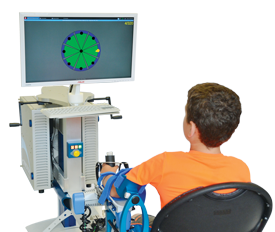 BIONIK's modular systems approach to neurorehabilitation is designed to optimize the use of robotics in a manner that is consistent with the latest clinical research and neuroscience, taking into account the latest understanding on motor learning interference and motor memory consolidation. 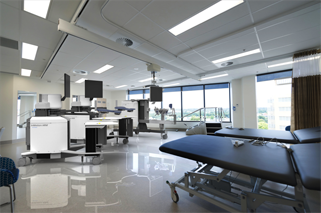 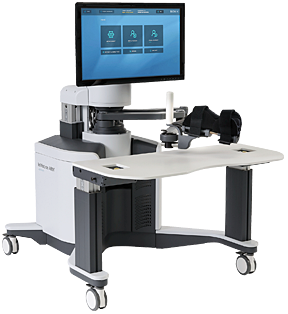 Our robotic products have exceptional capacity for measurement and immediate interactive response, which sets them apart from other therapy systems.